A week from today, January 11th, 2011 will be 1/11/11. In case you didn’t know there’s a lot out there on the internets about the significance of 11/11. But 1/11/11 holds a different meaning for me: the unforgettable birthday of my grandfather, Merton Walker. 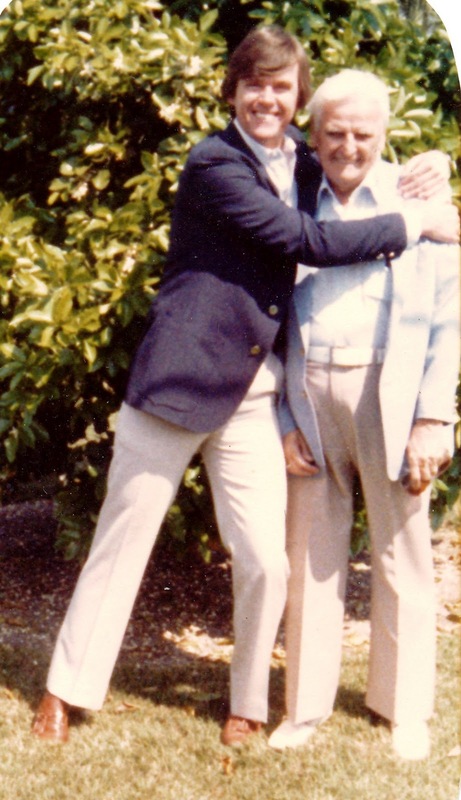 Next Tuesday would have been his 100th birthday so Damir and I will be honoring his memory in a way Pa would heartily approve: we’re going to make his favorite meal– lobster dinner with all the fixings. Thank god he was crazy for lobster and not beets.